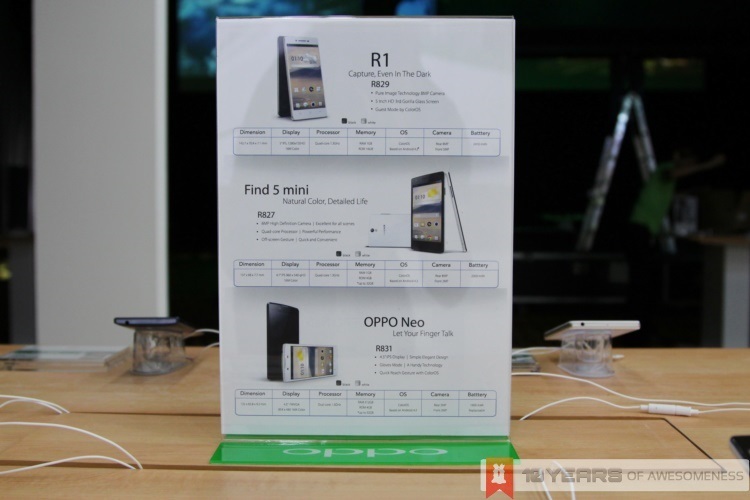 In addition to the N1, Chinese smartphone makers Oppo has also announced three other smartphones that will be making its way to the country: the Find 5 Mini, the R1 and the Oppo Neo. 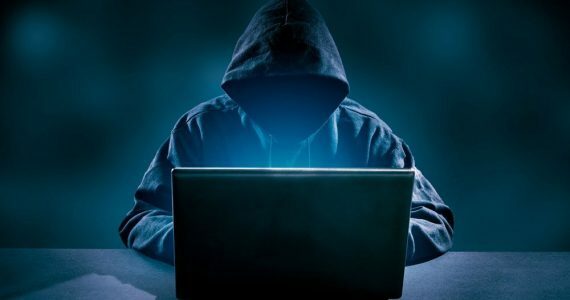 Together with the flagship N1, it appears Oppo are hitting the ground running with an attack on the Malaysian mobile scene on both the high- and low-end markets. 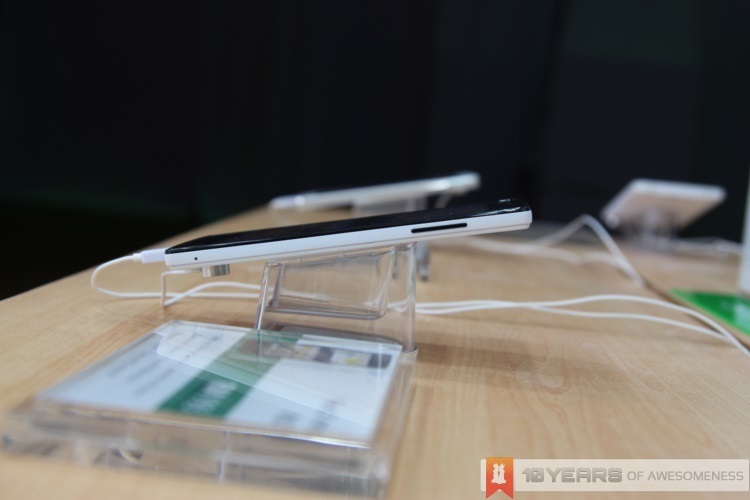 The Oppo Find 5 Mini, as the name implies, is a lower-end sibling to the Oppo Find 5 from 2012. Powered by a 1.3GHz quad-core processor with 1GB of RAM, the Find 5 Mini has a small but expandable 4GB onboard storage with up to 32GB microSD cards. This 128g device also features a 4.7-inch 960 x 540 display, while the 7.75mm thick frame also packs a 2000mAh battery. 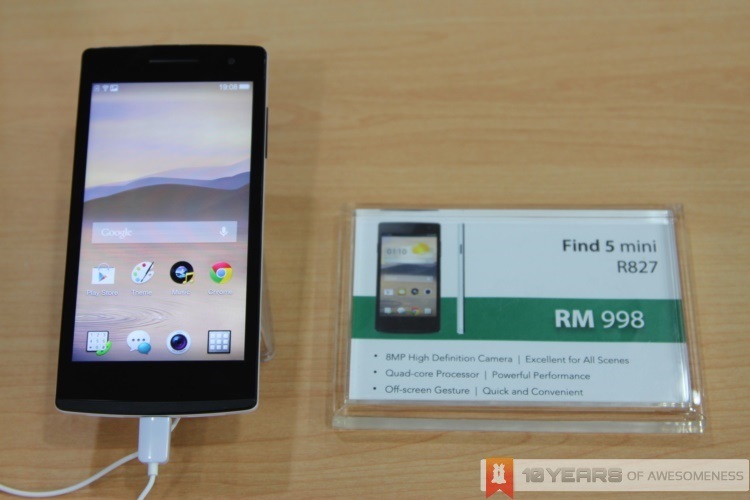 Finally, the Find 5 Mini packs an 8MP f2.0 rear camera with IR blue glass filter, and a 2MP front-facing module. 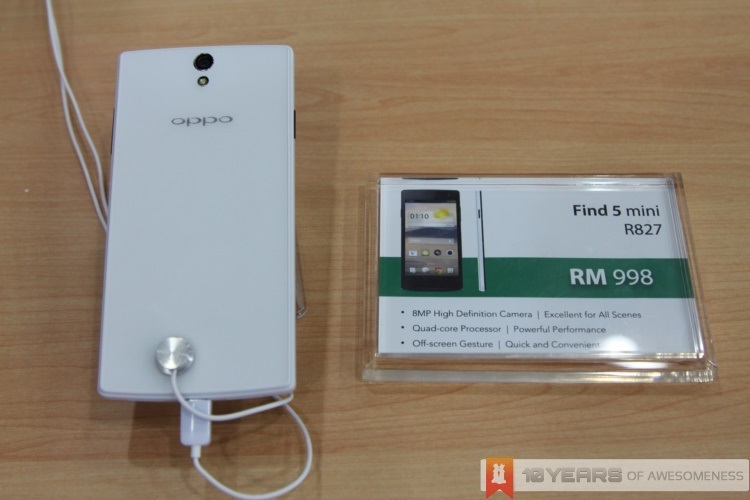 The Oppo Find 5 Mini will be retailing at RM998. 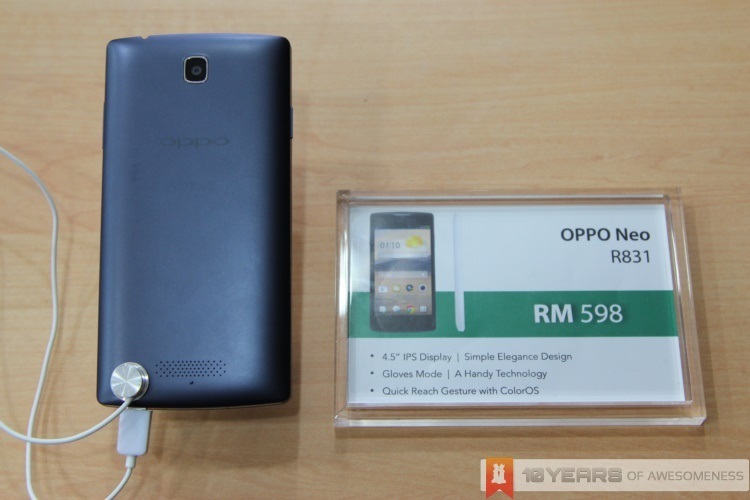 Next, Oppo also has a mid-range 5-inch device for Malaysia. 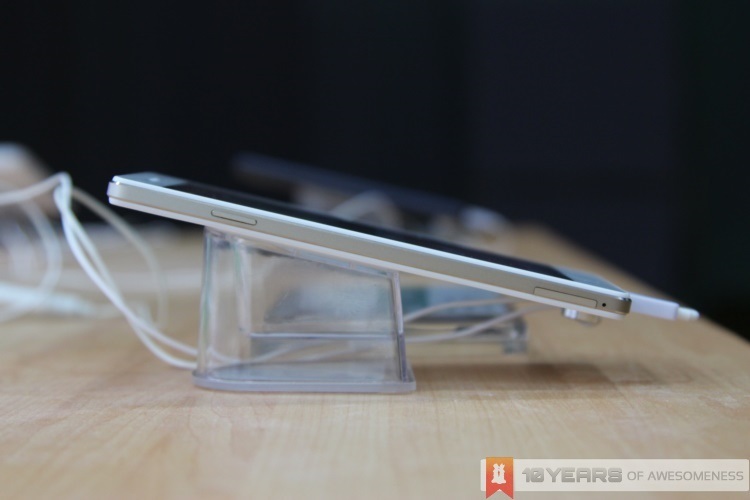 Called the Oppo R1, the metal frame on the sides are gold in colour – reminiscent of Samsung’s recent Rose Gold Editions of the Galaxy Note 3. 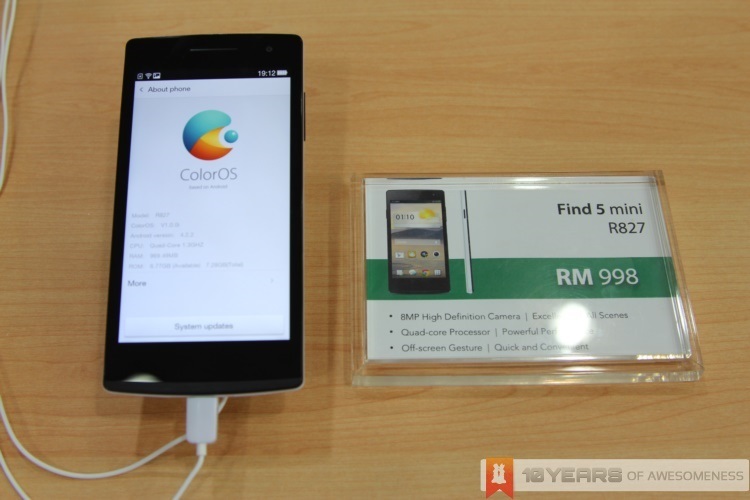 Powered by a 1.3GHz quad-core MediaTek MT6582 chipset with 1GB of RAM, the R1 has only 16GB of non-expandable storage. 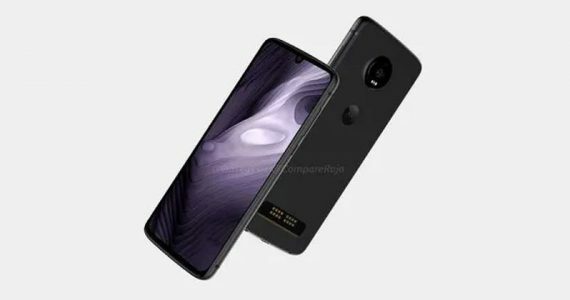 That could prove a challenge, especially when the R1 sports two high-resolution camera sensors: one 8MP f2.0 rear and one 5MP front-facing module. Rounding up the specs list is a 5-inch 720p display and a generous 2410mAh battery encased in the 7.1mm, 140g device. 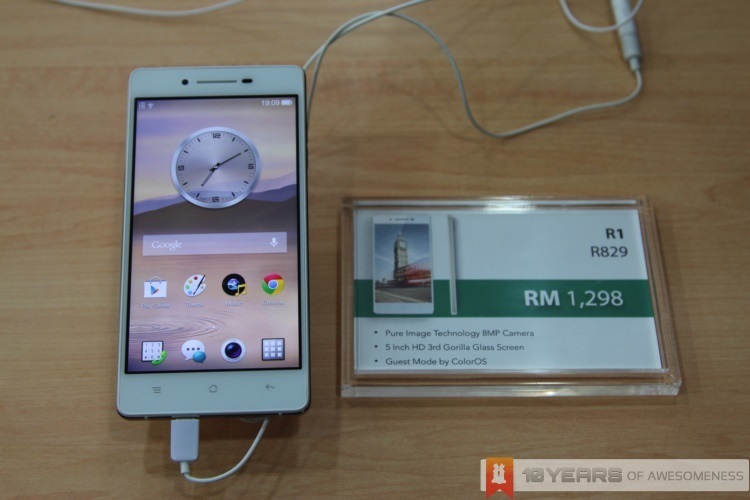 The Oppo R1 will be available for RM1298. Finally, there’s the Oppo Neo, the company’s entry-level smartphone. 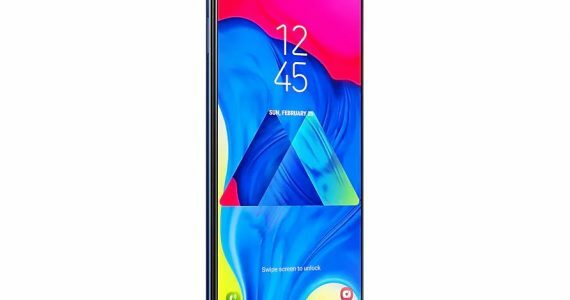 Sporting a 4.5-inch 480 x 854 IPS display, the Oppo Neo has a few tricks up its modest sleeve as well, such as a Gloves Mode, and even a “gesture panel” on the device that supports cool gesture controls such as double-tapping to wake the phone as well as drawing a circle to launch the camera app. In terms of specs, the Oppo Neo is powered by a 1.3GHz dual-core processor (presumably the same MediaTek chipset found on the Oppo R1) with 512MB of RAM. The internal 4GB storage can also be expanded by up to 32GB microSD cards. 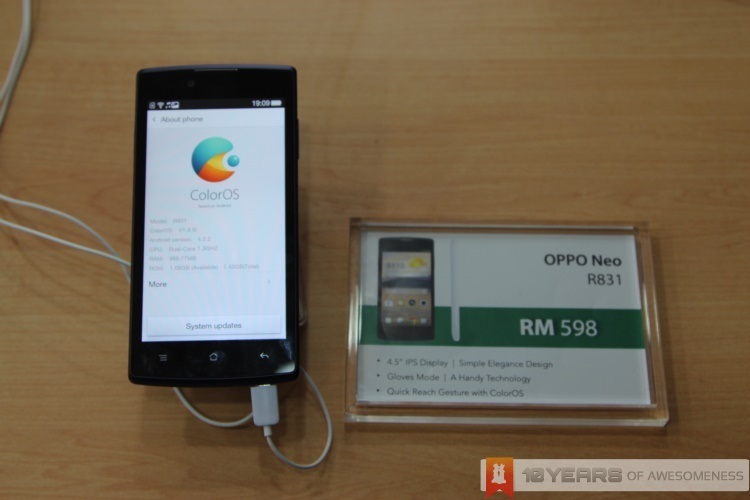 In terms of imaging properties, the Oppo Neo packs a modest 5MP rear camera as well as a 2MP front-facing camera. The 130g smartphone also packs in a 1900mAh battery. 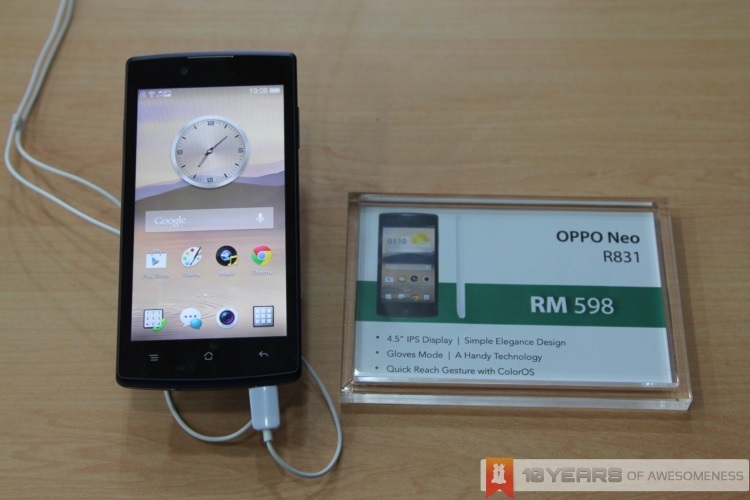 The Oppo Neo will be priced at RM598. 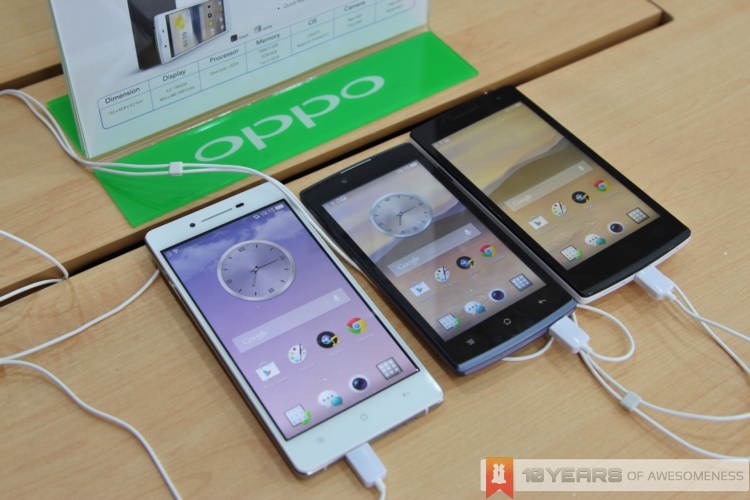 All three smartphones run on Oppo’s take on Android, called Color OS. 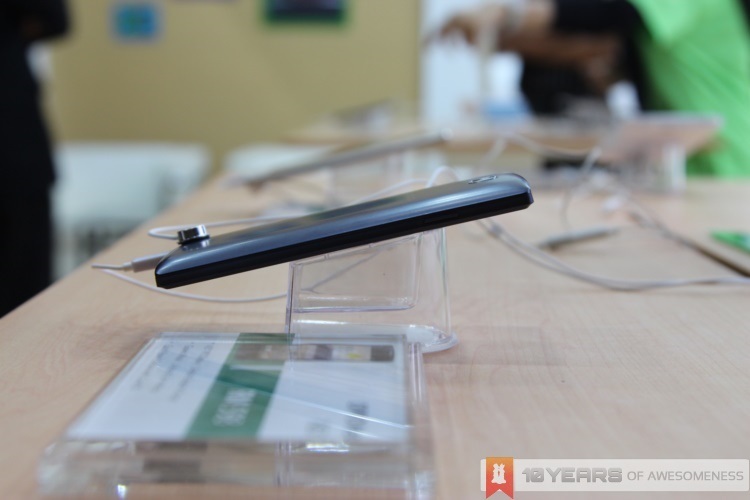 It is based on Android 4.2 Jelly Bean, with Oppo’s over 400 unique design improvements and 37 unique patents to improve usability. 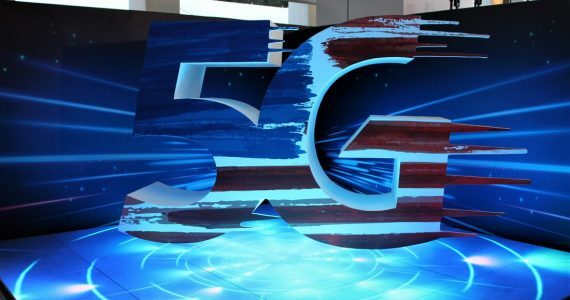 In addition to the four devices announced here today, Malaysians can expect more to come from Oppo, who shared some details about its plans in Malaysia. At the end of this month, Oppo is scheduled to open a flagship retail store in Plaza Low Yat, with plenty more to come across the country. 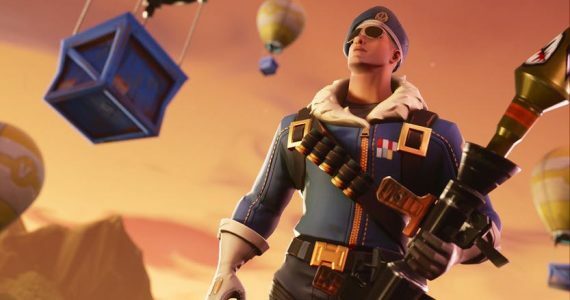 The company also plans to open nine dedicated service centres not just in Kuala Lumpur, but throughout the country including Sabah and Sarawak, providing Malaysian consumers with useful after-sales service. 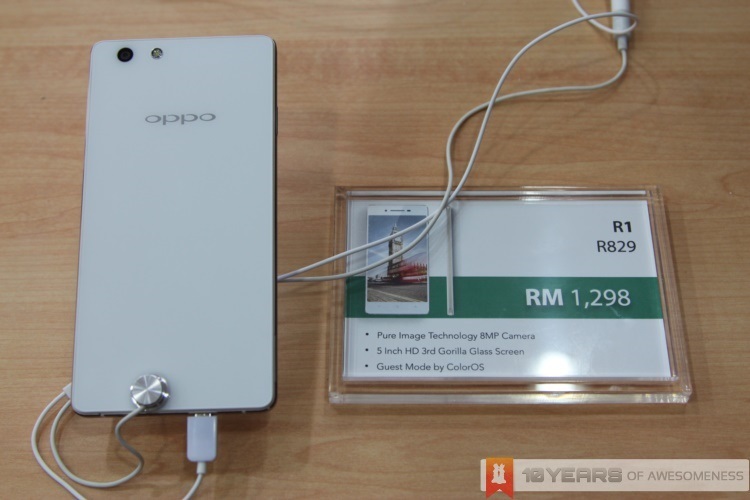 Will Oppo make its mark in Malaysia? 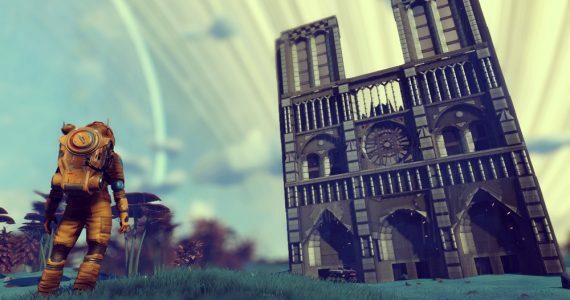 By the looks of it, they’re laying a very, very strong foundation. 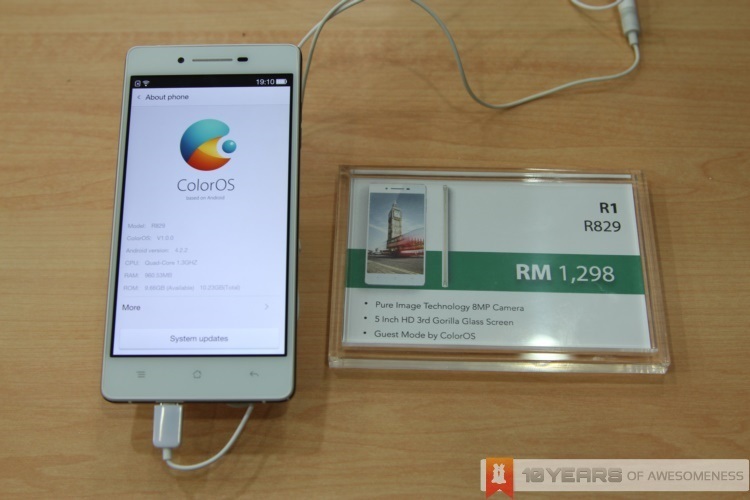 Oppo: ColorOS 2.0 is "Coming Soon"; Next Flagship to Be Launched in Malaysia "In a Few Months"